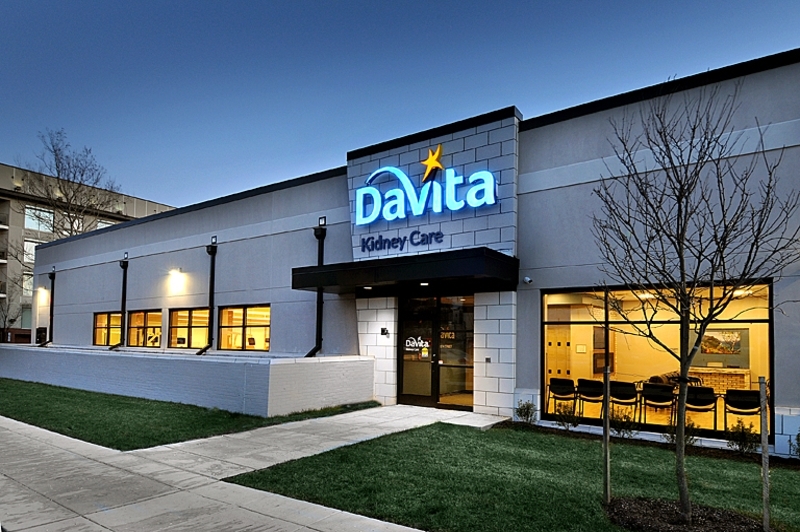 The Mullan Contracting Company has completed a full-building reconstruction for DaVita Eighth Street Dialysis in Washington, D.C., an entity associated with DaVita, Inc. and DaVita Kidney Care which operates more than 2,500 outpatient dialysis centers around the United States. 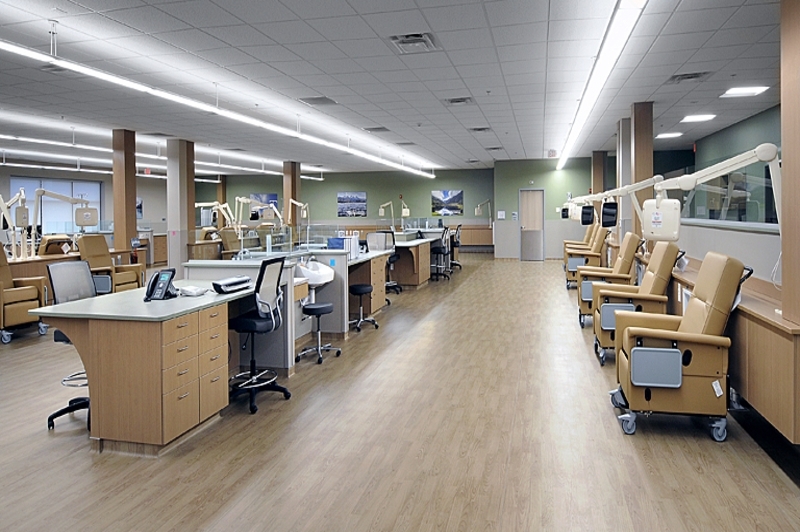 The 10,450 square foot project is located at 920 Bladensburg Road, NE and was recently delivered. The scope of the project involved the total demolition of the former building which functioned as an automobile garage and maintenance facility, including the remediation of contaminated soil as a result of the previous use. Mullan Contracting also needed to remove all existing connections with the adjacent building prior to initiating the re-build. The new one-story facility represents an open-space floorplan design to accommodate nearly thirty patient beds, as well as supplementary administrative office and medical space. DaVita Kidney Care delivers dialysis services to patients with chronic kidney failure and end stage renal disease and serves more than 200,000 patients annually. Founded in 1904 and headquartered in Lutherville, MD, The Mullan Contracting Company is a full-service construction management and general contracting firm specializing in the commercial office, retail, hospitality, healthcare and institutional industries. For further information, visit: www.mullancontracting.com.